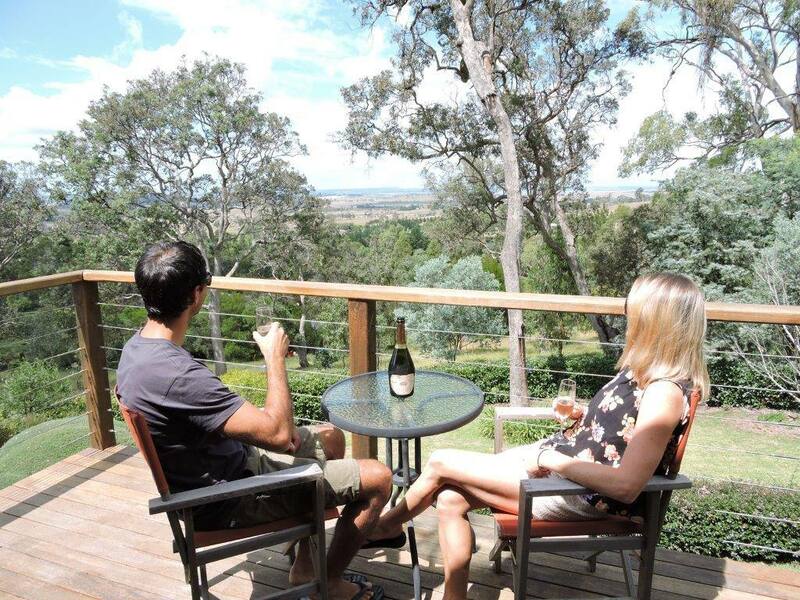 Wejalee is a modern, open plan, self contained unit providing a queen size bed & 2 single beds. "Wejalee" is a 10 acre property purchased in 2005 by Dianne & Geoff Leedham, and is an indigenous word, but only in the Leedham family. It is simply an acronym for Wesley & Jane Leedham, the heirs apparent to this Leedham estate! The self contained unit was constructed in 2007 and served as Di & Geoff's residence for a period of 7 months during the construction of their home. "Wejalee" is now available for your enjoyment. 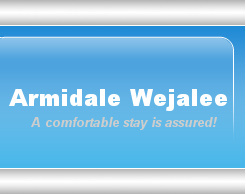 We hope you appreciate the comfort, peace and tranquility that it provides and we appreciate your selection of "Wejalee" and we hope your stay remains a highlight of your enjoyable visit to Armidale.